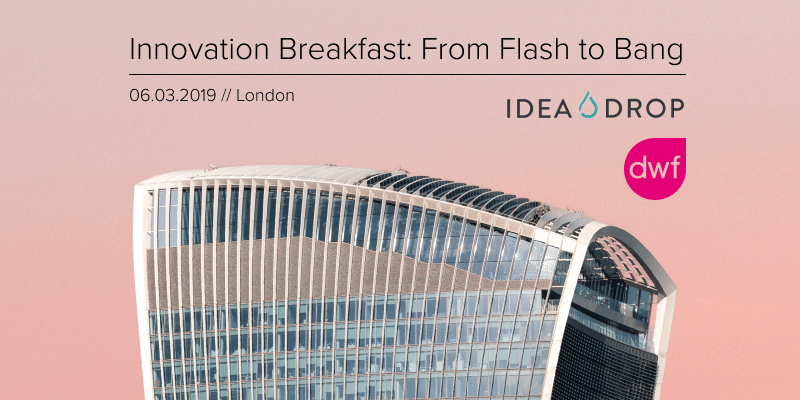 Idea Drop’s London Innovation Breakfasts are an innovation-focused series of events bringing together expert keynote speakers and innovation thought leaders to share insight, knowledge and experience on innovation and best practice. The paradox with innovation is that innovation management processes and systems need to continually evolve and innovative themselves. In our programme of breakfast sessions, our goal is always to identify issues, discuss opportunities and empower every attendee to improve their innovation processes and approach to idea management. Our innovation breakfasts are delivered with selected partners at exciting locations across London through the year. You’ll be in great company too: senior decision makers and innovation leaders from some of the world’s smartest companies regularly attend including Arriva Trains, Barclays, Metropolitan Police, Virgin, EY, PwC, Hotel Chocolat, Waitrose, Royal Mail, Vodafone, Anglo American, Premier Inn, M&C Saatchi, NatWest Bank and many more. 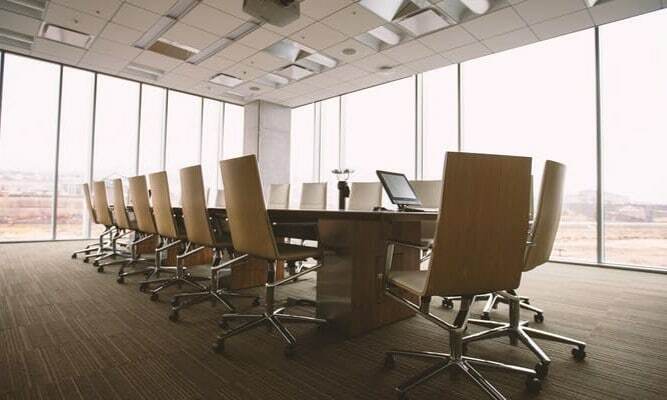 People are the greatest asset of every business and many studies have proven that engaged stakeholders promote healthy and sustainable innovation within the organisation. Engaged stakeholders enable the top of the innovation funnel to be continually fed with a broad range of varied and powerful ideas, that can then be qualified, refined and progressed to deliver impact. 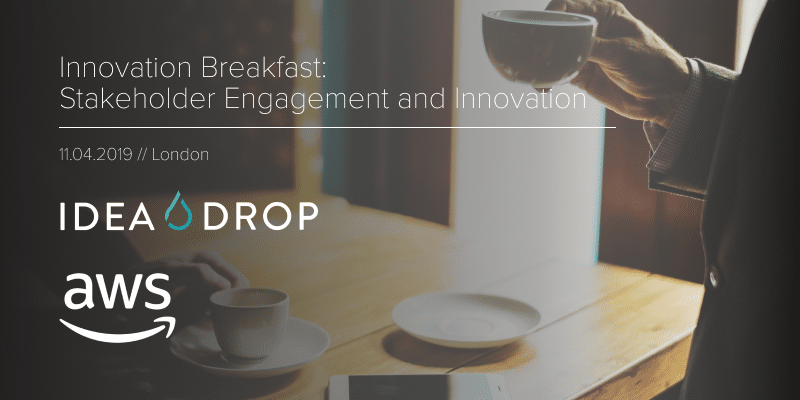 In this London Innovation Breakfast, our guest keynote speakers Martin Johnson, CEO and co-founder of Trans2 Perform and Natalie Turner, CEO at The Entheo Network, will be discussing the importance and value of engaged stakeholders as well as methods on how to achieve and improve their engagement. We’ll also be exploring how to innovate the way we engage with our staff and new and fresh approaches to traditional learning and development. Following five years military service, Martin has carried out senior sales and leadership roles in both small dynamic and large global organisations, including seven years with consulting giant, Gartner. He is now the Co-founder & CEO of Trans2 Performance and is best known for his talks on organisational culture, leadership and human performance. Martin is also the creator of T2 Talks, a motivational talks event born out of his vision and passion for developing others. 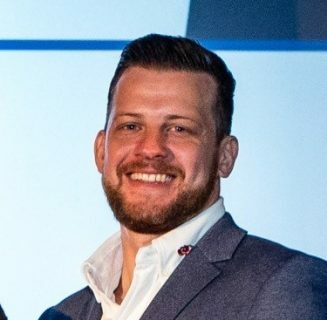 Over the past few years Martin has become a strategic advisor and leading performance coach with large corporations, the military and in the world of professional sport. Selected by CMO Asia and the World Federation of Marketing and Sustainability, as one of the top 50 female leaders in Asia, Natalie Turner is an experienced innovation and leadership development specialist. She has worked for and consulted with some of the world’s leading organisations including DBS, LEO Pharma Asia, Kellogg’s, Singapore Airlines and Cisco Systems, helping them build innovation systems, culture and capabilities as well as generating new ideas to help them grow their teams and businesses. 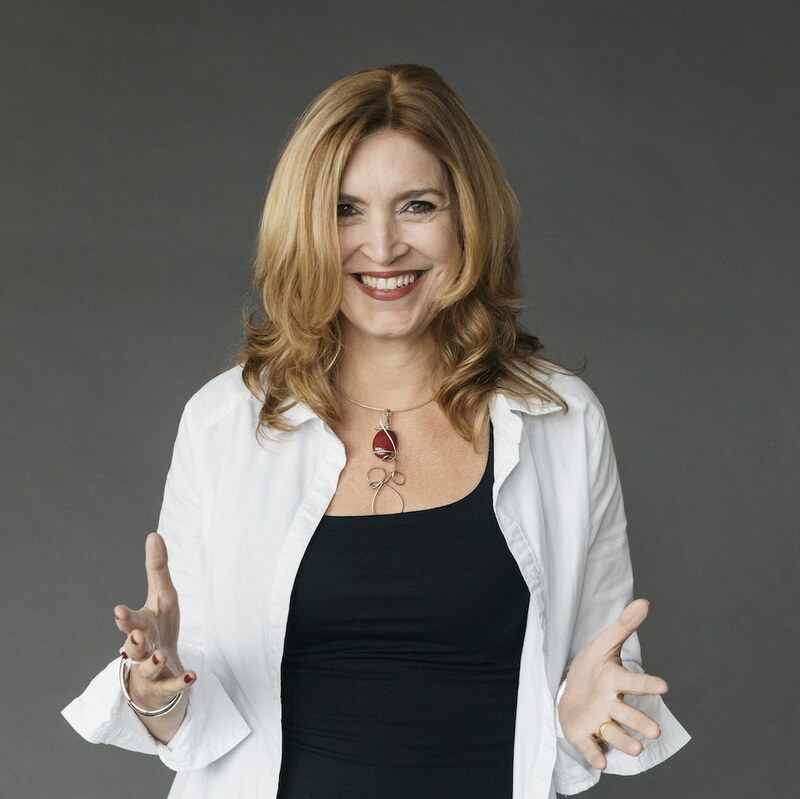 Natalie is also an international Keynote speaker on innovation, entrepreneurship and leadership and an experienced business facilitator, trainer and coach. Natalie is the Founder of the Entheo Network, an innovation consultancy and the inventor of The Six ‘I’s® of Innovation an integrated methodology and assessment tool that helps individuals and organisations measure their innovation strengths and a provide a practical guide for innovating. She is the author of Yes, You Can innovate, selected as book of the month both in Singapore and the UK and has three degrees; a BA Hons in Politics & Legislative studies, an MSc in Economics and Social Psychology and an MBA. From London, Natalie is based out of Singapore, lives in Malaysia and works across Asia and internationally.